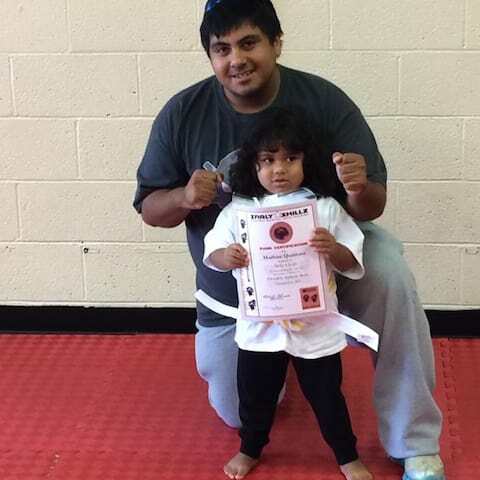 Alex has been studying Taekwondo for 9 years and has been an instructor for 5 years. He holds a Skillz Instructor Certification and is studying child development so that he continues to become a better instructor. His goal is to make each student a better version of themselves. He has received an award as Black Belt of the Year and hold several gold medals for competing. Alex encourages students as a coach of the competition team and a member of the demonstration team.